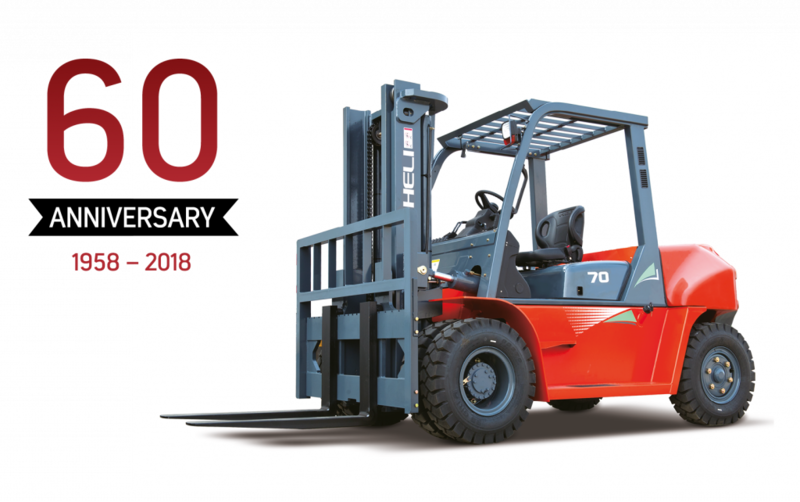 HELI is the oldest and largest forklift manufacturer in China, with a history stretching back 60 years and a product range covering everything you could need when it comes to lifting equipment, from pallet jacks to reach stackers. HELI manufactures over 120,000 forklifts a year. 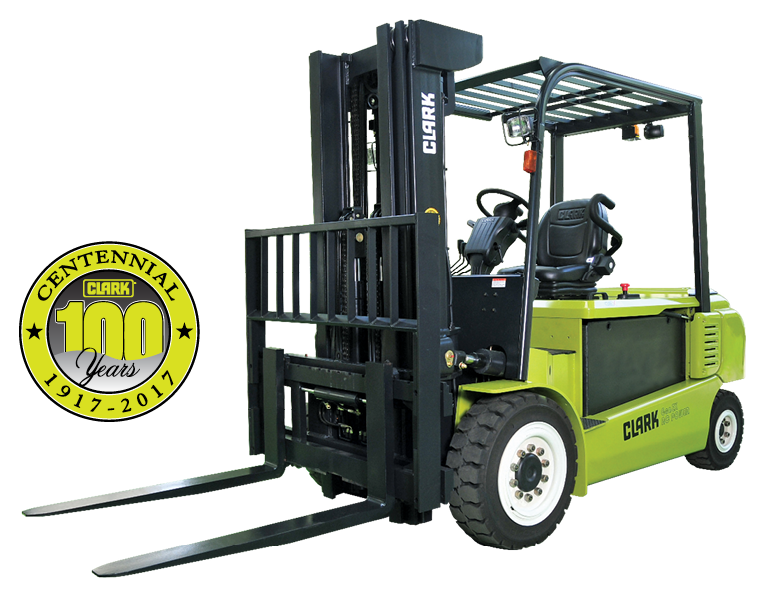 Clark is the inventor of the modern forklift, with its factories producing over a million forklifts during the course of its 100-year history. The majority of these are still in use today. 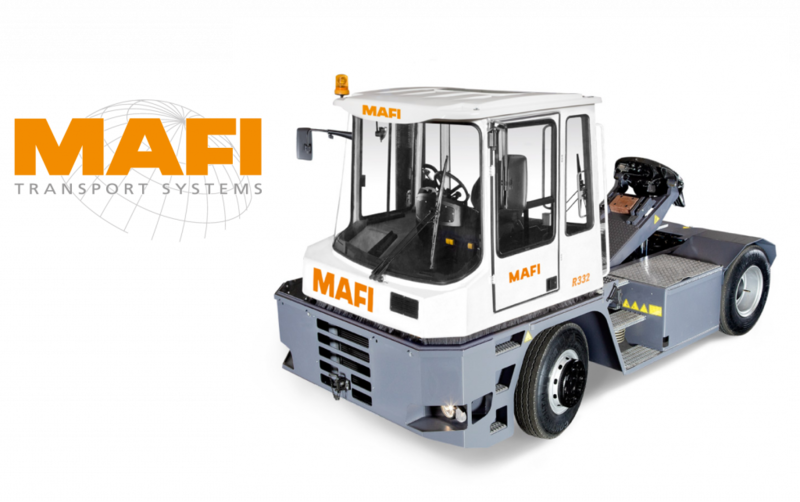 MAFI, a German company, was established in 1957 and manufactures terminal tractors and trailers. MAFI developed the roll trailer in the 60s, which is still a popular trailer option around the world. Öhman Trukit Oy manufactures and sells NOSTON swing mast forklifts in Heinola. 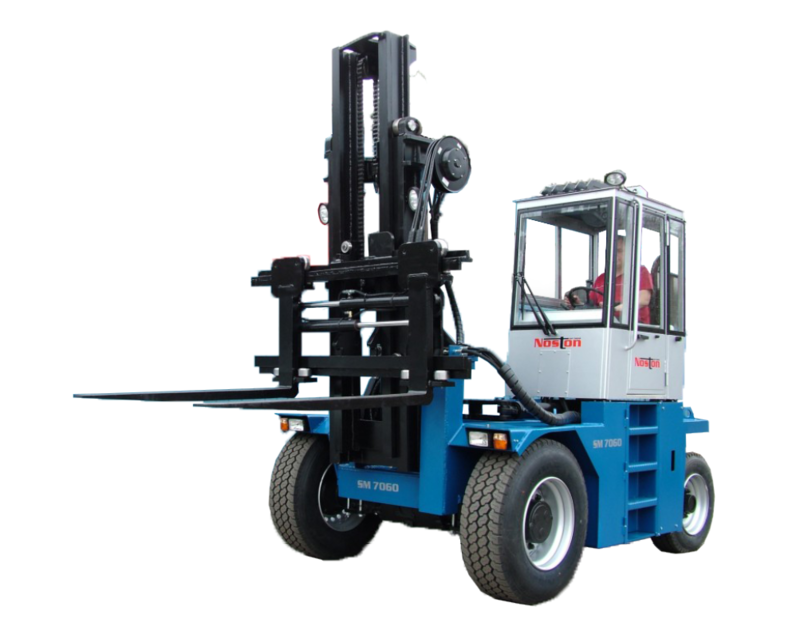 This forklift is designed for handling tall goods in confined spaces – for more information see our brochure. 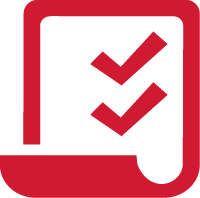 The lifting classes are 5–9 tonnes, and you can request that the cab be placed on the right or left when ordering. Masts, additional devices and equipment are designed based on the customer’s needs.